Individual or group setting. 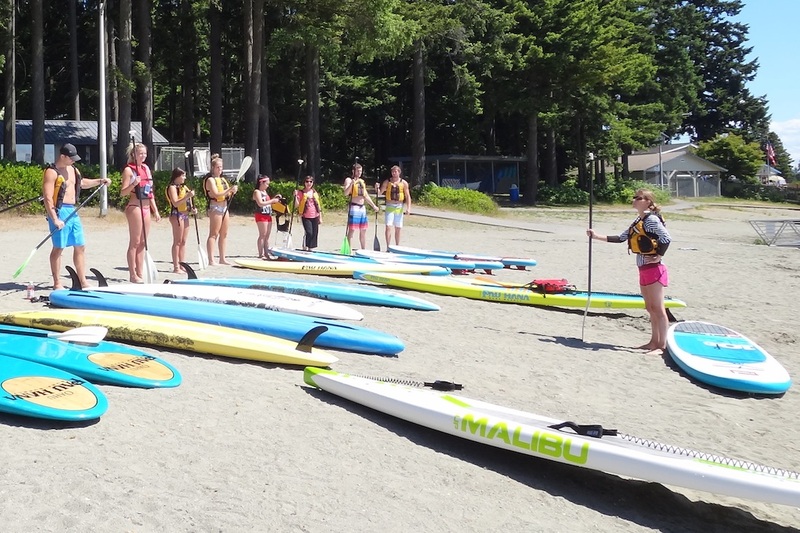 Learn how to paddleboard with proper technique. You’ll be sure to have a good time. 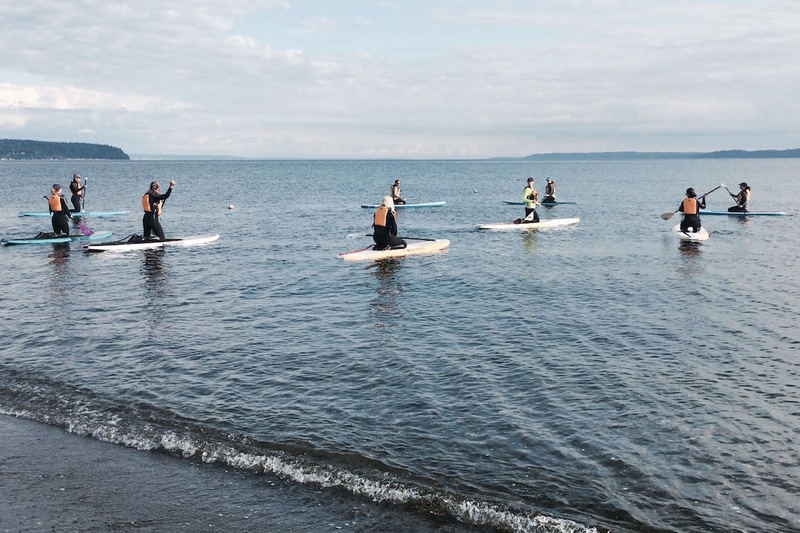 Paddleboard Fitness classes by the "GOOD VIBE PADDLE TRIBE"
Tour our favorite spots with one of our guides. We partner with several businesses to create local events. We offer individual & group hourly rentals at several locations. Our rental boards are high quality top name brand boards. 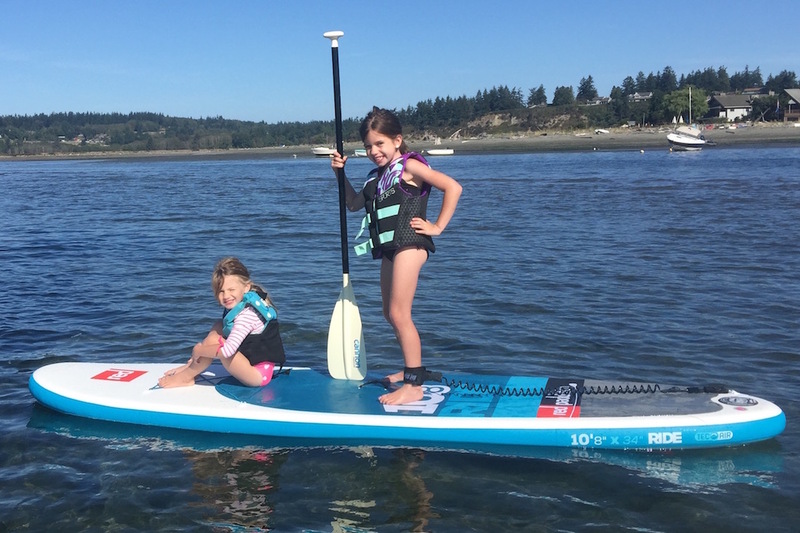 Our mission is to bring the love of SUP (Stand Up Paddle) to as many people as possible. Paddling has many disciplines. One can go on a tour, race, surf, adventure, fishing, crabbing, exercise, or just tooling around. It's a great escape from the loudness of life, allowing you to find peace and quiet on the water.